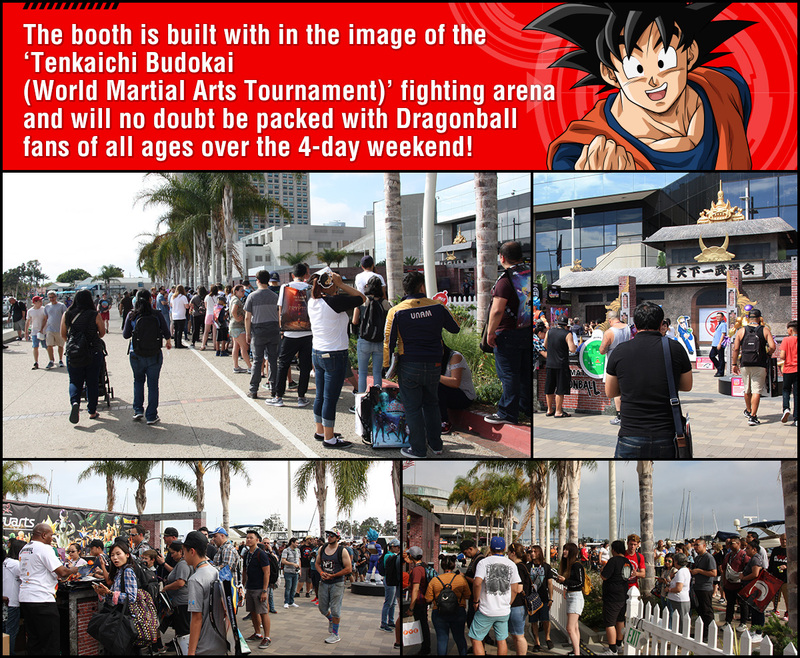 The Dragonball fighting arena ‘Tenkaichi Budokai’ has been recreated in San Diego!!! 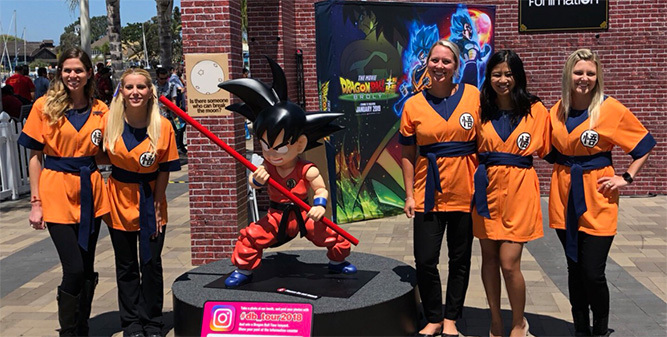 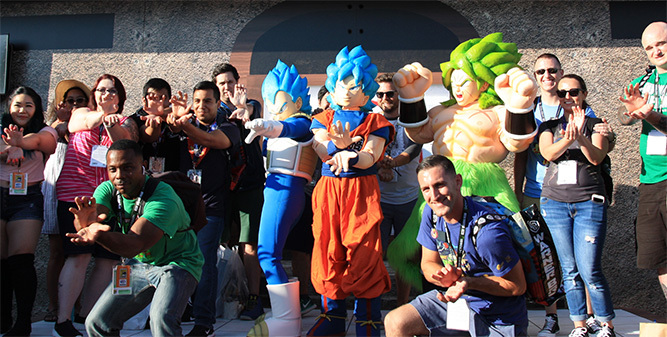 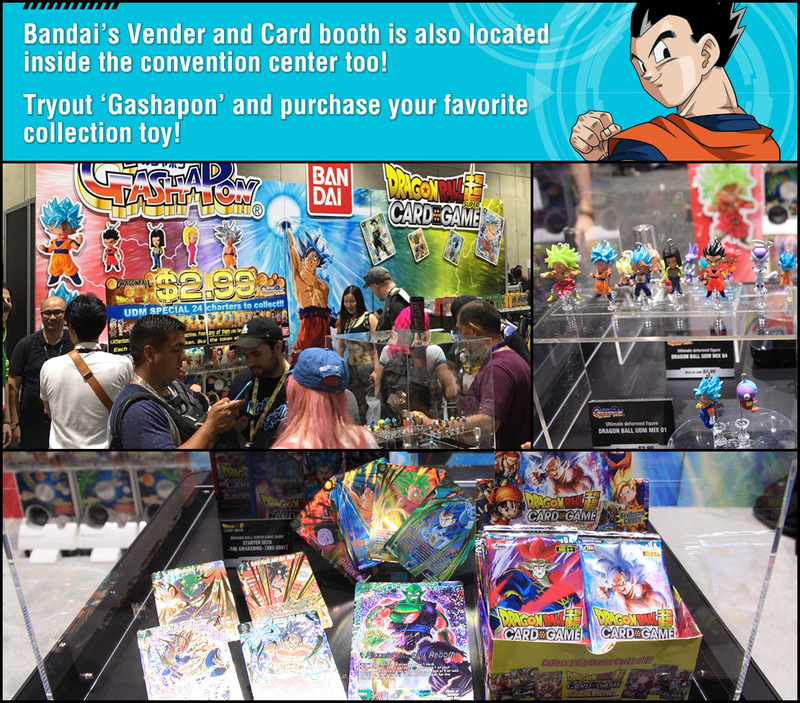 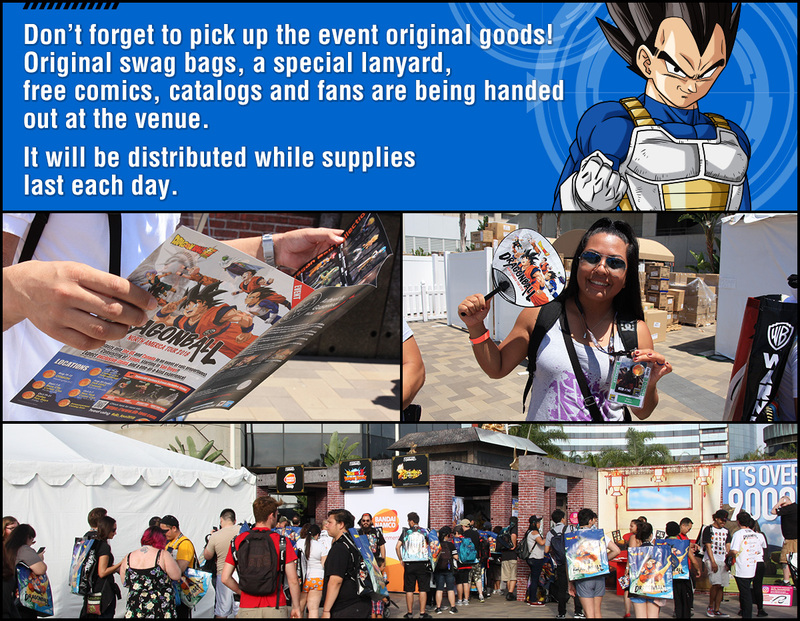 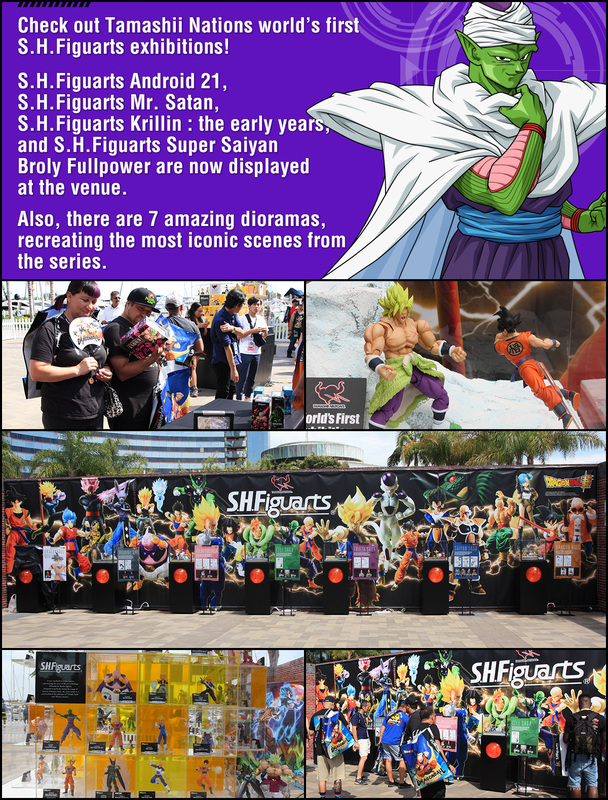 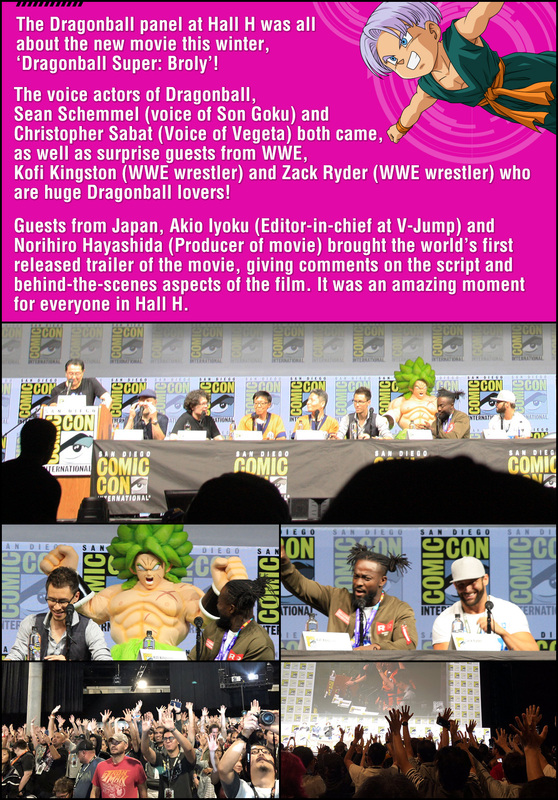 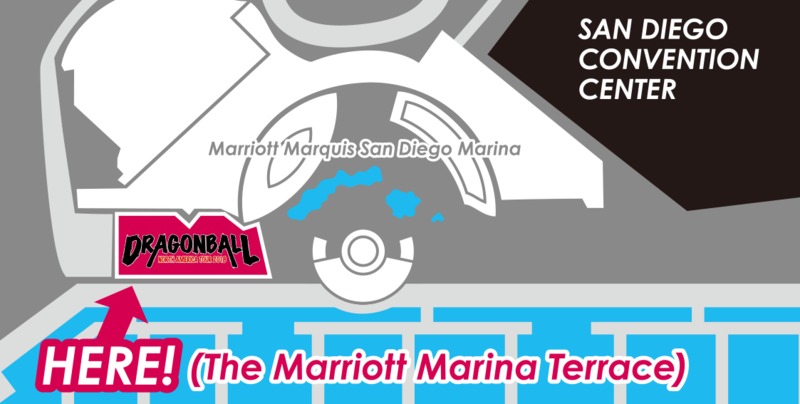 The North America Dragonball Tour has kicked off here in San Diego, blending the worlds of film, gaming and collectibles in an exciting spotlight attraction at Comic Con. 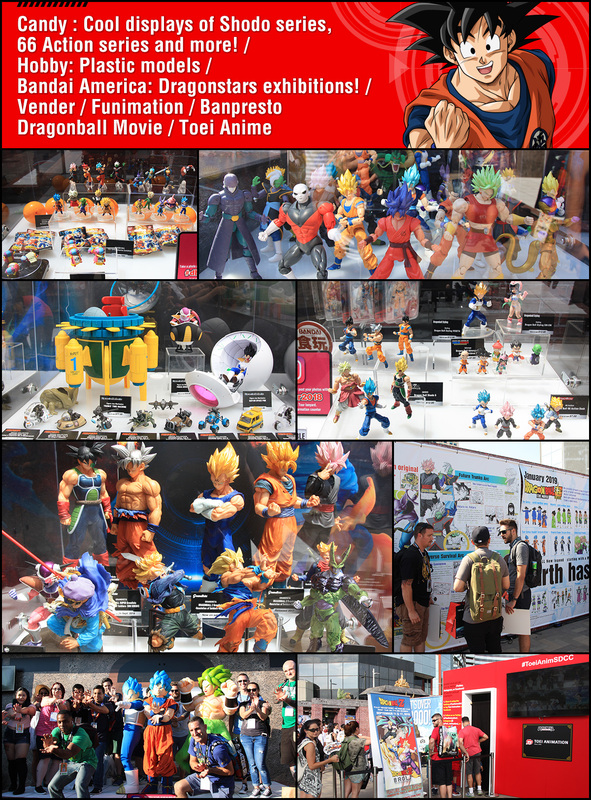 The North America Dragonball Tour’s next stop is ‘Otakon’ this August (Washington D.C. 8/10-12). 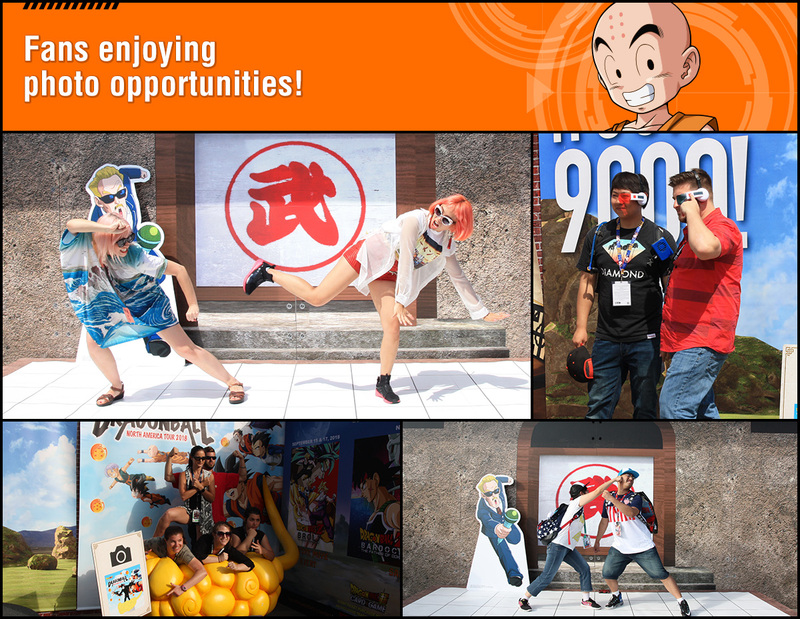 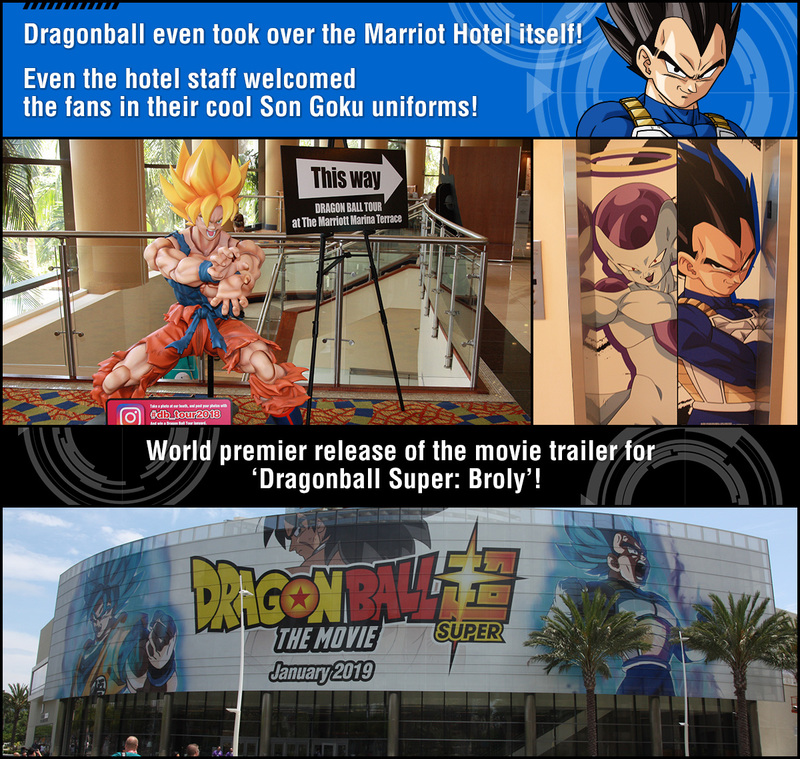 Join the tour and don’t miss out on an unforgettable experience for all Dragonball lovers!